?In many religious traditions God is seen as infinite, all powerful, perfect and beyond change and growth. In stark contrast the universe is evolving an ever expanding consciousness often through excruciatingly painful struggles. Our mathematical and scientific understanding suggests God is an unfolding creative process that may expand without limit. In that framework we are the eyes of God with the power to create the world. We are the evolution of consciousness becoming aware of itself and beginning to acquire the power to take conscious control of evolution.? From the conscious awareness of an infant to its immediate environment, recognizing its mother as apart from others, for instance, levels of consciousness rise as we grow. normal consciousness that regards life ‘as a grim battle’; Level 5?an active, spontaneous, happy consciousness in which life is exciting and interesting; Level 6?a transcendent level where time ceases to exist. Wilson does take note of further levels of consciousness as experienced by mystics but gives no details. Canadian psychologist Richard M. Bucke, in his book Cosmic Consciousness, coined this term. It is a transpersonal mode of consciousness, an awareness of the universal mind and one’s unity with it. Its prime characteristic is a consciousness of the life and order in the universe. An individual who at attains this state is often described as ‘Enlightened’ and such a person is also said to have a sense of immortality, not of attaining it but of already having it. Burke saw this state of consciousness as the next stage in human evolution, very much as spiritualists have always seen it. 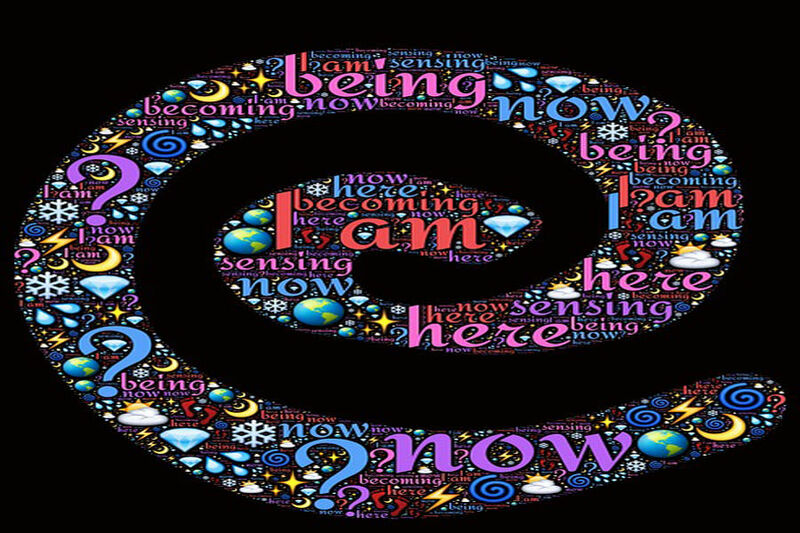 Indian yogis and mystics classify the seven states of consciousness differently. They point out that human beings normally experience only three states: sleeping, dreaming and waking. In meditation, fleetingly you experience turya, literally the fourth state, or transcendental consciousness, commonly known as samadhi. When this state coexists and stabilizes with the other three, that is the fifth state, where I-consciousness expands to become cosmic consciousness. The sixth state is God consciousness whereby you see God everywhere, in everything. The last is unity consciousness: what is within is also outside?pure consciousness, and nothing else is. Spiritually, consciousness is as vast as the universe, both known and unknown. The potential power of this level of consciousness has been merely touched upon and that too by a few mystics. Consciousness at this level becomes capable of magical powers, defying accepted scientific physical laws and giving us a glimpse of probable future developments in, among other things, quantum physics. Historically, great movements in any area emerge from a collective consciousness. It is not surprising that in any given field of activity, great ideas do not occur in isolation. Despite an idea germinating in an individual mind, it is interesting to note that the same idea strikes two or more thinkers, geographically far apart, around the same time. Collective consciousness results from consensus. At any given time, collective consciousness is actively operational in a group as small as the family and as large as half the global population. The power of collective consciousness has not been fully explored or appreciated, except perhaps in times of great distress when ‘prayers’ are offered by a group of individuals for a particular reason and the prayers are answered. Kierkegaard says: “The supreme paradox of all thought is the attempt to discover something that thought cannot think.” A conscious human knows something and he knows that he knows it (ad infinitum). The paradox of consciousness is not that we are aware of ourselves but of other things as well, including those that do not constitute the ‘real world’. Of course, when we ‘conceive’ or imagine something ‘unreal’ even our farthest imagination cannot transcend ‘known’ symbolism, which is why there are some things that defy definition. One of these is ‘consciousness’ itself.